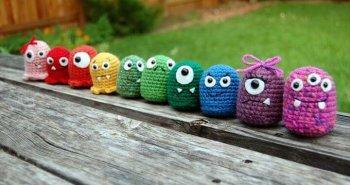 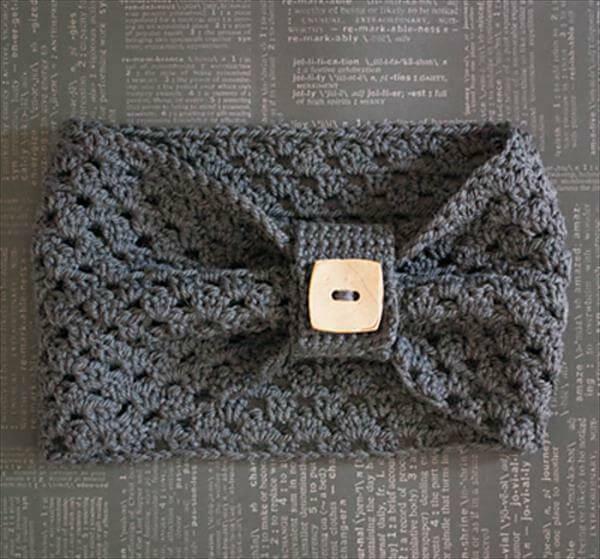 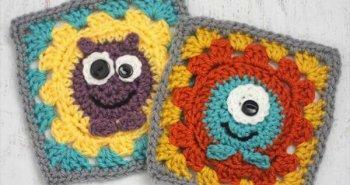 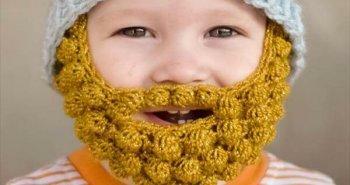 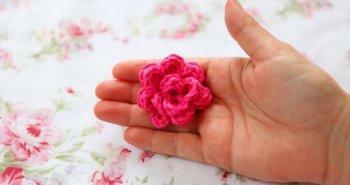 Crocheting has several different benefits and is very popular field of home crafting! 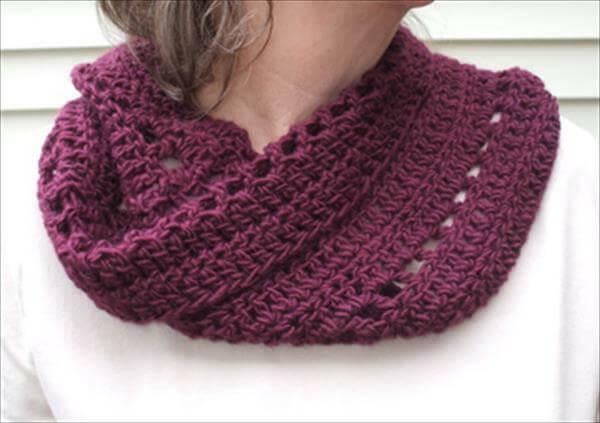 We always share here some tricks of trades to use your hook to get something really cool and special from your colored yarn strands! 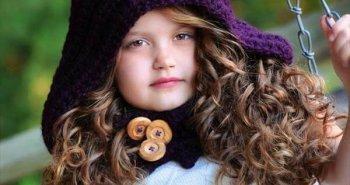 This art can also provides you the most amazing ways to style yourself up in the winters! 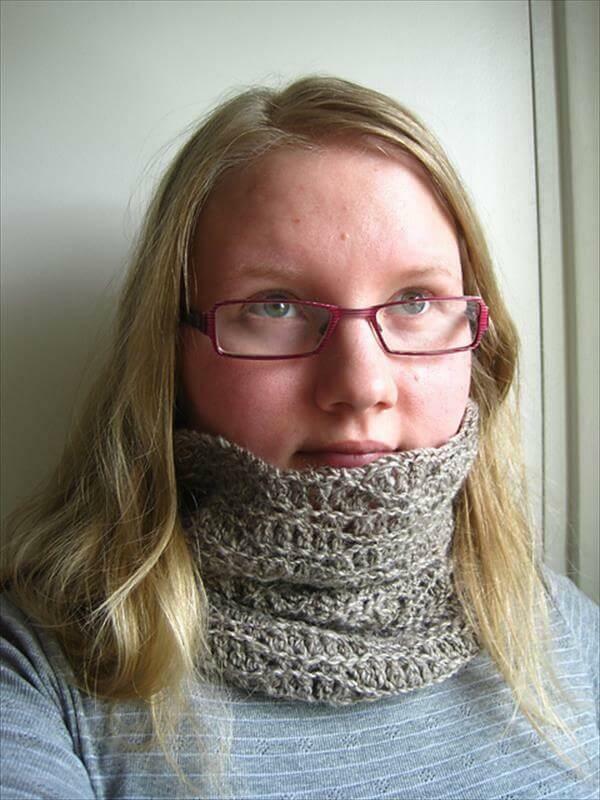 Crochet clothing and winter accessories are just popular to everyone and become more significant while we start a little comparison of prices of market-bought winter stuff and crocheted stuff at home! 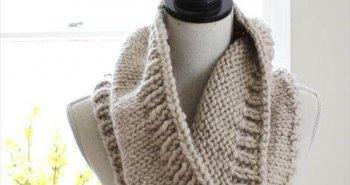 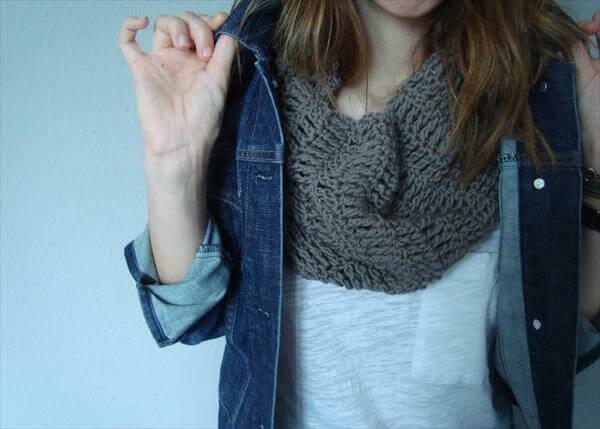 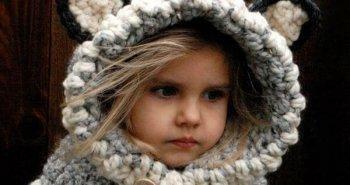 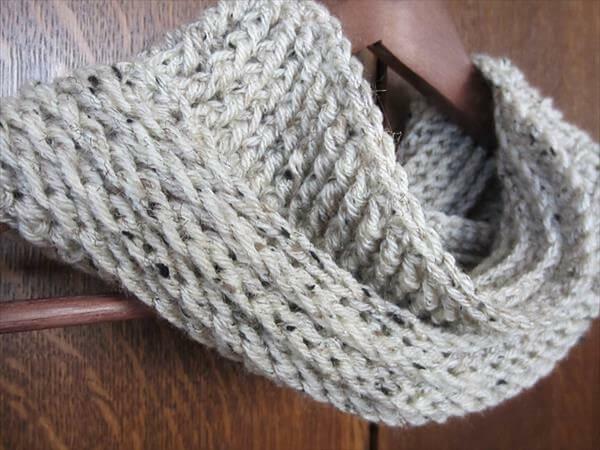 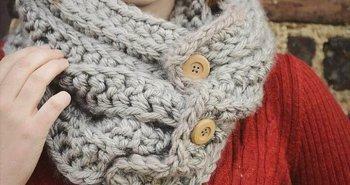 Cowls are all the rage now and becomes good friends of all style loving women especially in winters! 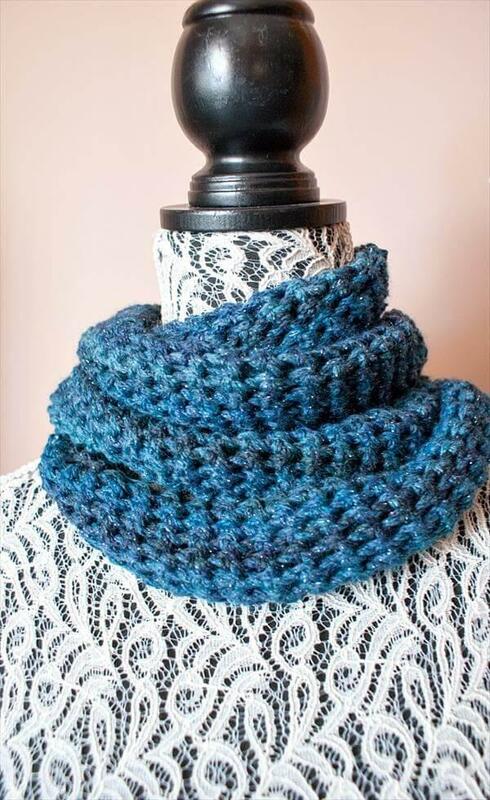 Crochet now you favorite cowl at home and get all beneficial start-to-end details from these free crochet cowl patterns provided with full patterns that also provide a complete guide about crochet hook selection, which stitch to use and also about the yarn weights! 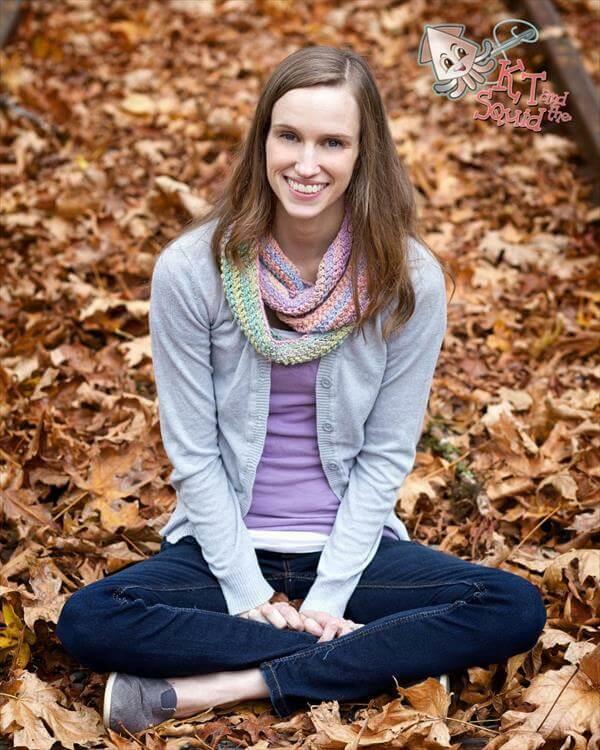 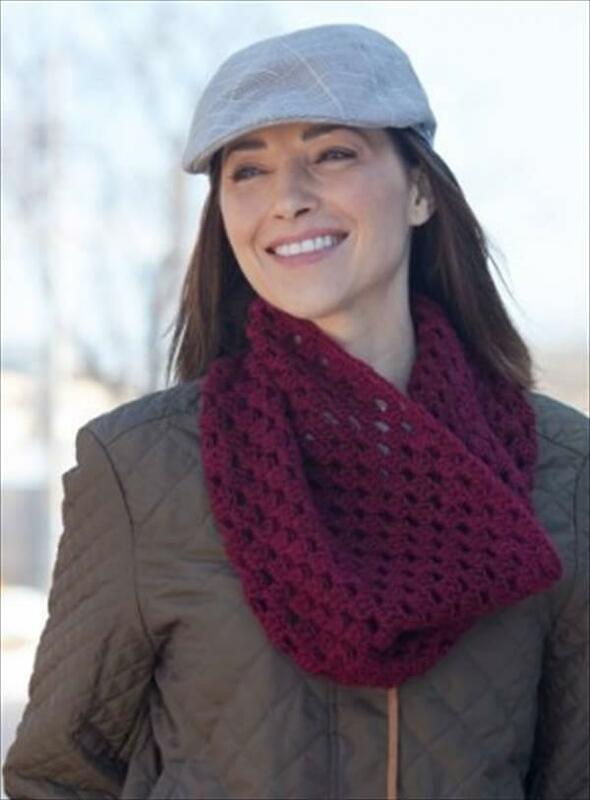 Choose the design you want to crochet at home as there lots of versatility have been shown by providing different patterns of crochet cowls at one place that also gives the user an easy browsing of crochet cowl patterns! 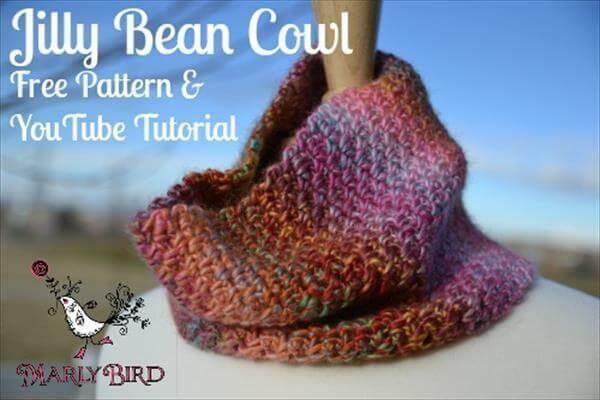 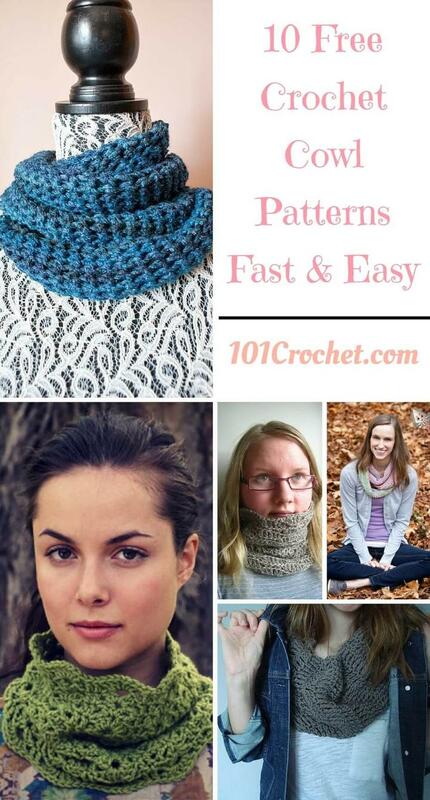 Decide you pattern and click the respective links given below to get full patterns! 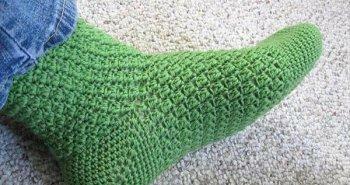 Make this winter season special by spending a bit more time with your hook! 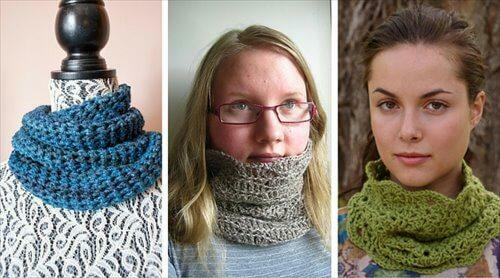 These cowls can be wrapped around your neck as winter warmers and you can also try the infinity, scalloped, granny cluster and Jilly bean styles to jazz up you winter dress up!